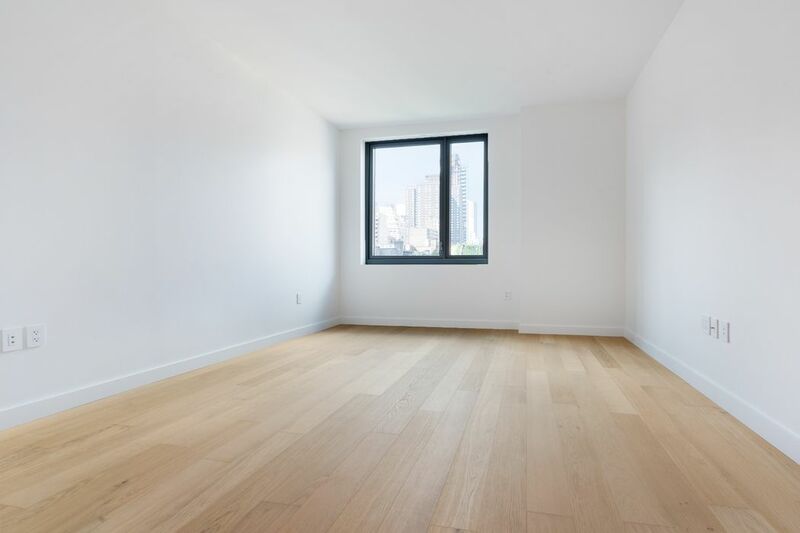 360 East 89th Street Apt 6E, New York, NY 10128 | Sotheby's International Realty, Inc.
$8,000 Per Month2 Bedrooms*2 Full / 1 Partial Baths1,594 sq. ft. SIGNED LEASE. 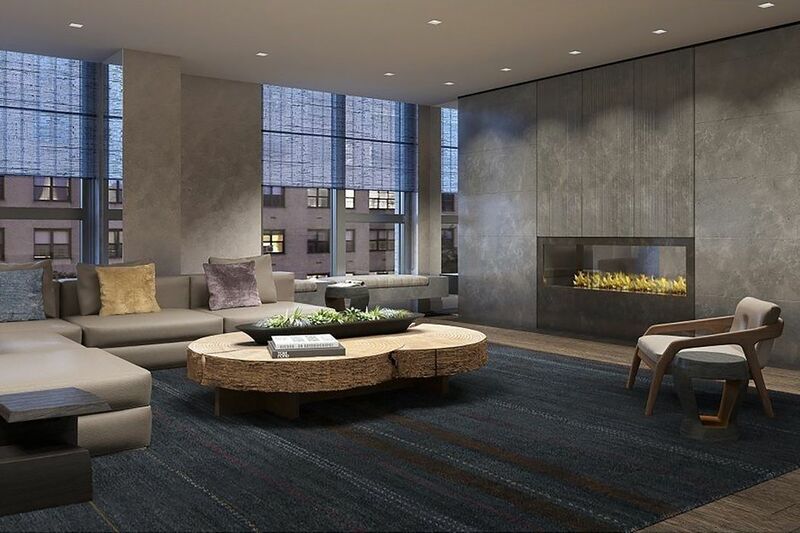 Be the first to live in this gorgeous new construction building on the Upper East Side. This luxurious residence is extremely quiet featuring a very spacious living room, two large bedrooms, a separate home office and 2.5 bathrooms. Designed by SHoP Architects, this 1594sf home has a bright west facing exposure and a garden view. The custom kitchen is designed by Clodagh and has premium appliances such as the stainless steel Bertazzoni range, Liebherr refrigerator and Bosch dishwasher. 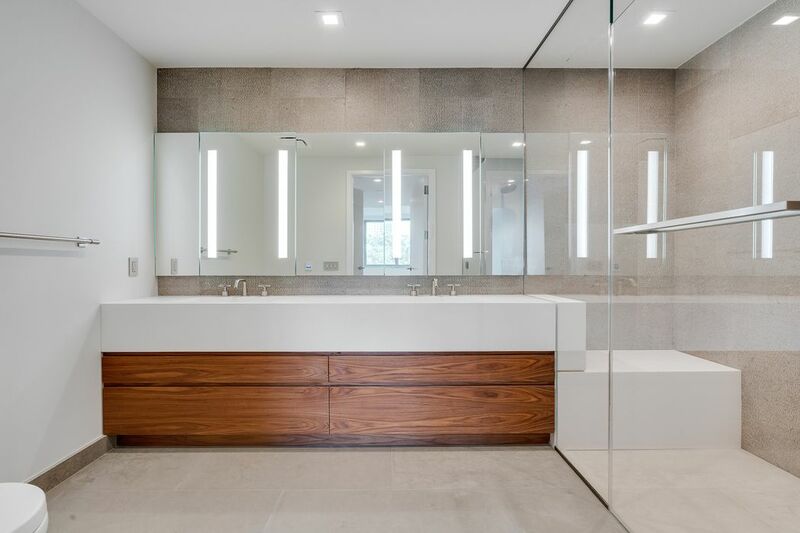 All the bathrooms have fixtures by Clodagh and custom vanities. The master bedroom has two walk in closets and both bedrooms have en-suite baths. 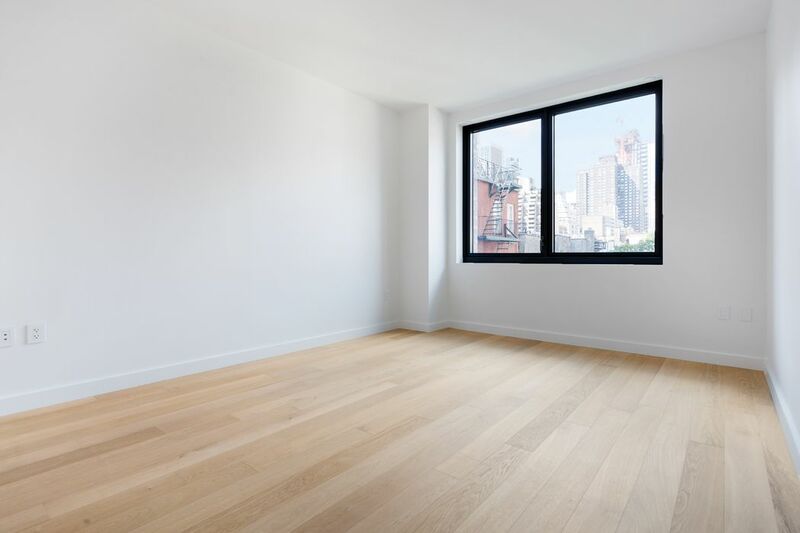 The floors have beautiful white oak, and there is an in-unit washer/dryer and year-round zoned temperature control via central heating and cooling system. 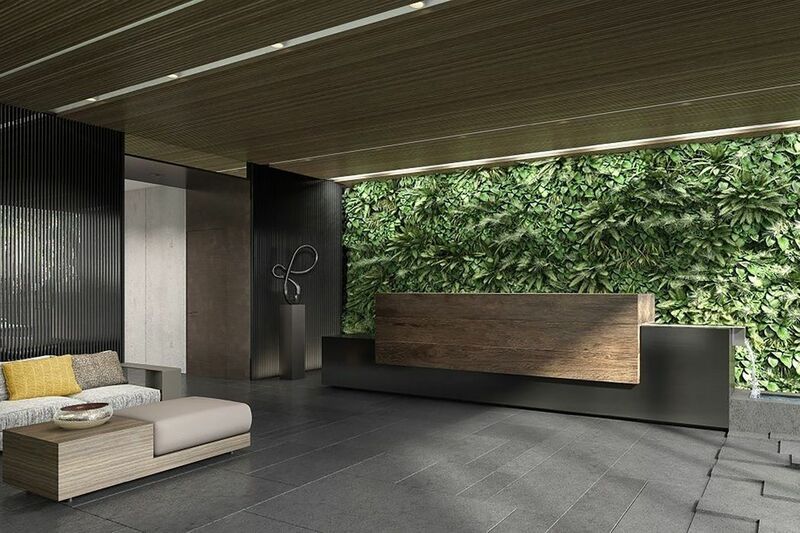 Citizen360 is a full service condominium with a 24-hour doorman, live-in Resident Manager, fitness center, a resident lounge, a kids playroom, bicycle storage, a screening room, a multi-media room, an art room, a music room, a resident library, refrigerated storage, and catering kitchen. 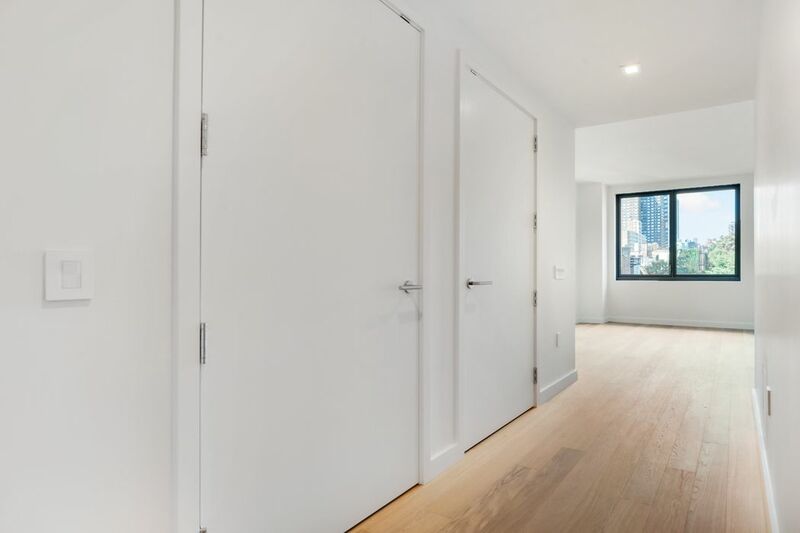 The Citizen360 is close to the newly opened Q subway station (a block away), short walking distance to the 4/5/6 express subway station at E86th Street, Whole Foods, Fairway Market, Asphalt Green, and all the other conveniences of Upper East Side neighborhood living. Carl Schurz Park is nearby. SIGNED LEASE. 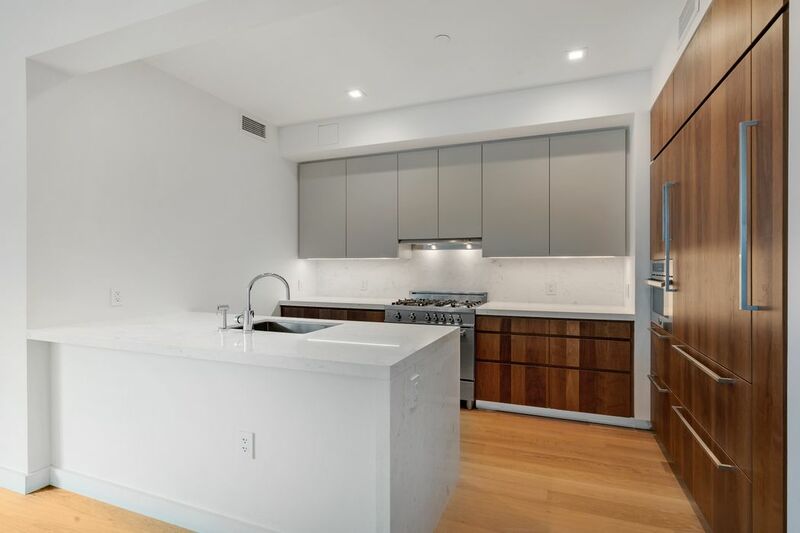 Be the first to live in this gorgeous new construction building on the Upper East Side. This luxurious residence is extremely quiet featuring a very spacious living room, two large bedrooms, a separate home office and 2.5 bathrooms. Designed by SHoP Architects, this 1594sf home has a bright west facing exposure and a garden view. The custom kitchen is designed by Clodagh and has premium appliances such as the stainless steel Bertazzoni range, Liebherr refrigerator and Bosch dishwasher. 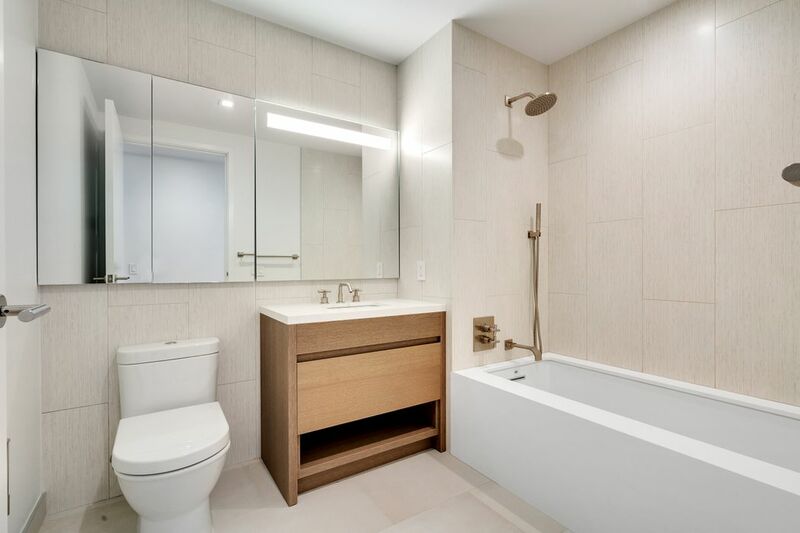 All the bathrooms have fixtures by Clodagh and custom vanities. 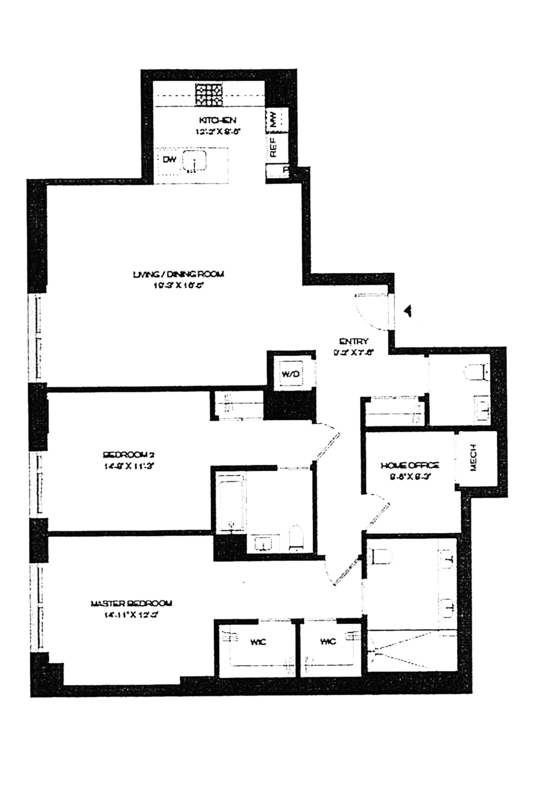 The master bedroom has two walk in closets and both bedrooms have en-suite baths. 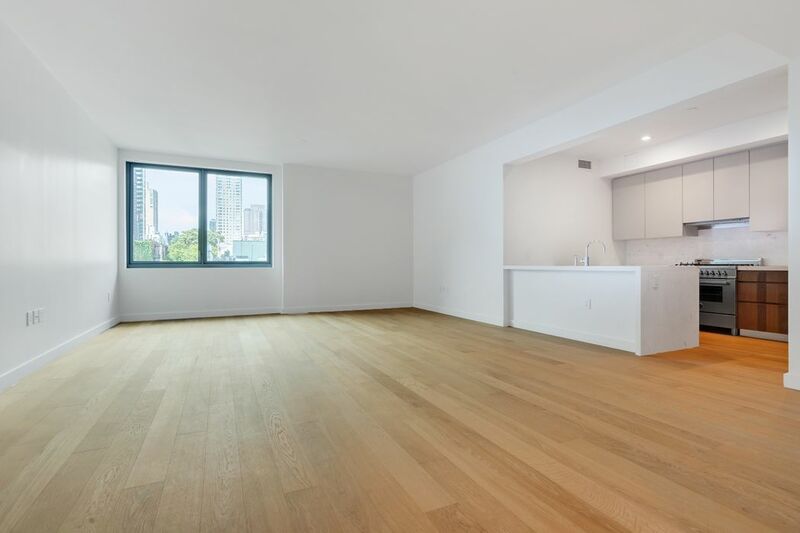 The floors have beautiful white oak, and there is an in-unit washer/dryer and year-round zoned temperature control via central heating and cooling system. Citizen360 is a full service condominium with a 24-hour doorman, live-in Resident Manager, fitness center, a resident lounge, a kids playroom, bicycle storage, a screening room, a multi-media room, an art room, a music room, a resident library, refrigerated storage, and catering kitchen. 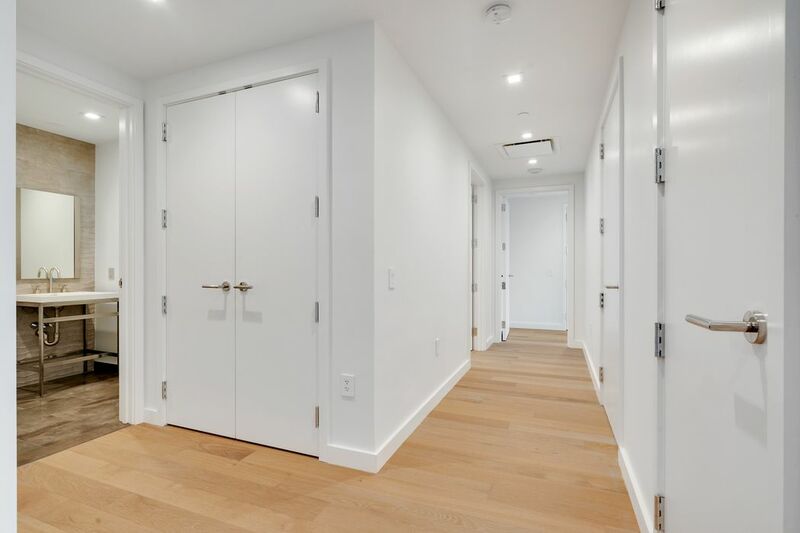 The Citizen360 is close to the newly opened Q subway station (a block away), short walking distance to the 4/5/6 express subway station at E86th Street, Whole Foods, Fairway Market, Asphalt Green, and all the other conveniences of Upper East Side neighborhood living. Carl Schurz Park is nearby.